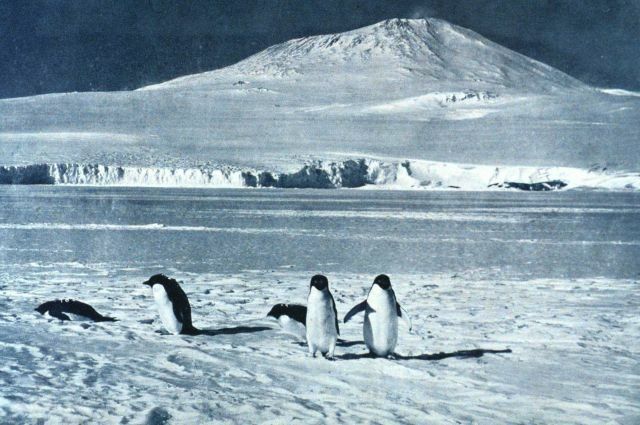 “Mount Erebus.” In: “Scott’s Last Expedition ....”, 1913. Dodd, Mead, and Company. New York. Volume II. Page 210. Library Call No. G850 1910 .S35 1913 .